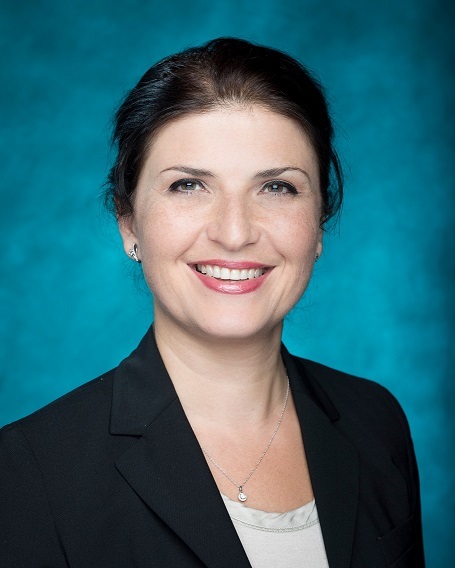 Dr. Ulku Yaylacicegi Clark, Associate Professor, joined the faculty of the Information Systems and Operations Management Department in fall, 2005. Dr. Clark earned her M.S. and Ph.D. degrees from The University of Texas at Dallas, and B.S. from Bogazici University at Istanbul, Turkey. Her research focuses on telecommunications policy and technology strategy. Her teaching interests include telecommunications and network security.